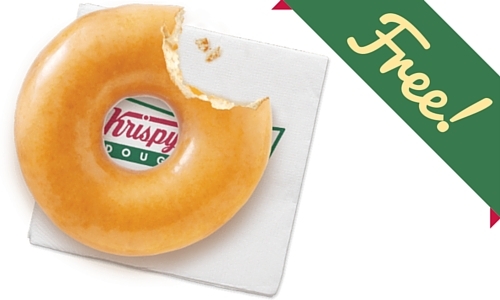 Celebrate Ugly Sweater Day with Krispy Kreme today, 12/15, and score a FREE dozen glazed donuts with the purchase of any dozen doughnuts. There is no coupon needed, just mention this offer at checkout. Check out the list of participating locations to make sure your local store is offering this deal. Offer valid today only, 12/15.